SEDONA MODEL Sedona Model. 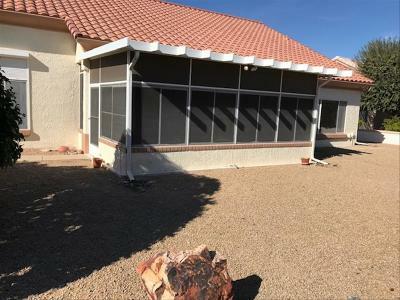 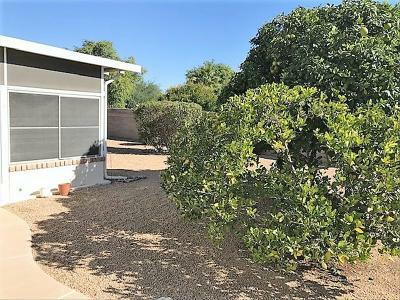 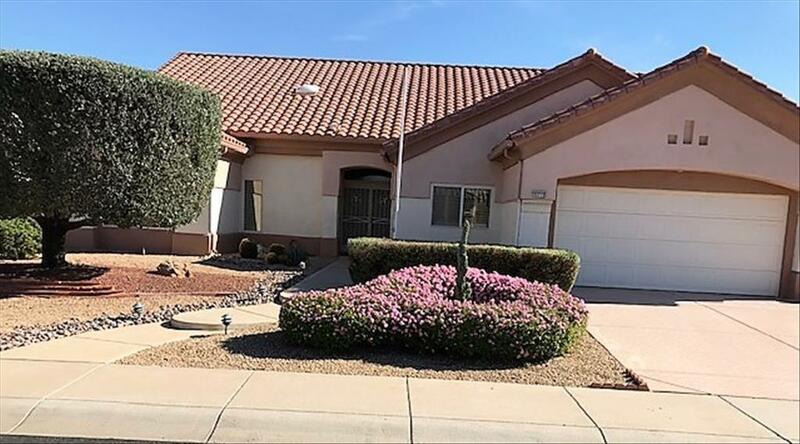 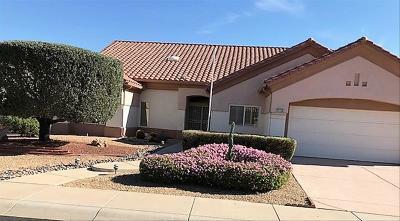 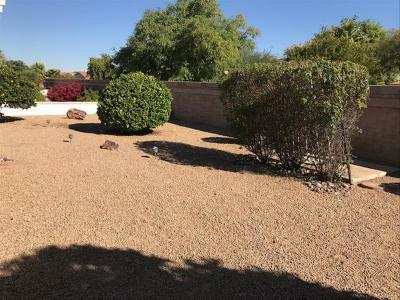 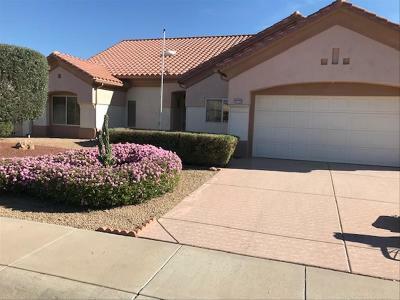 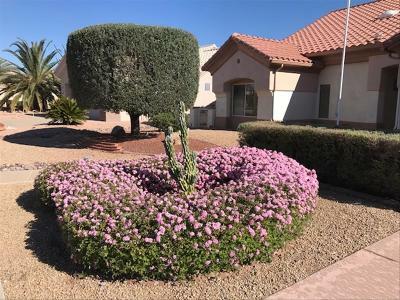 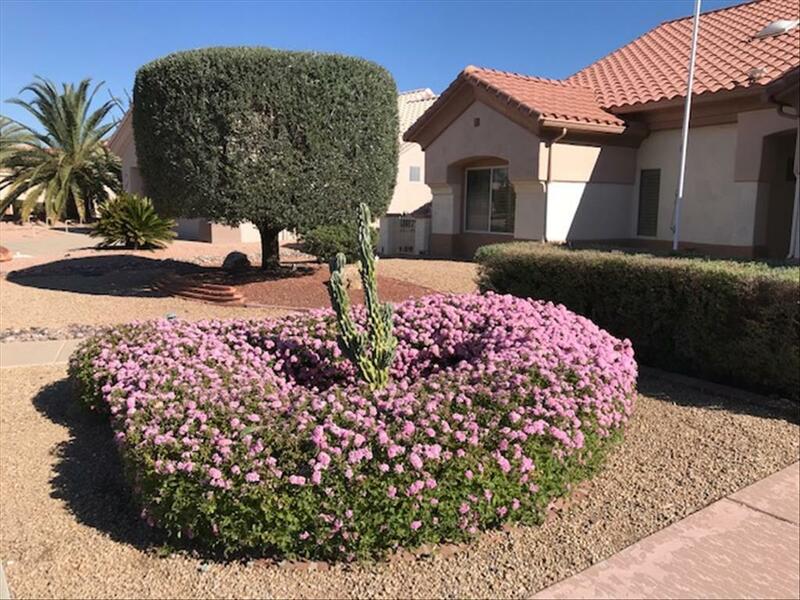 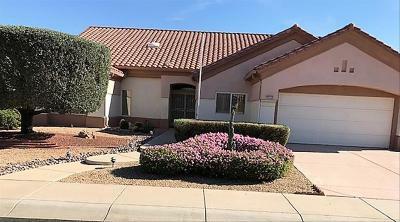 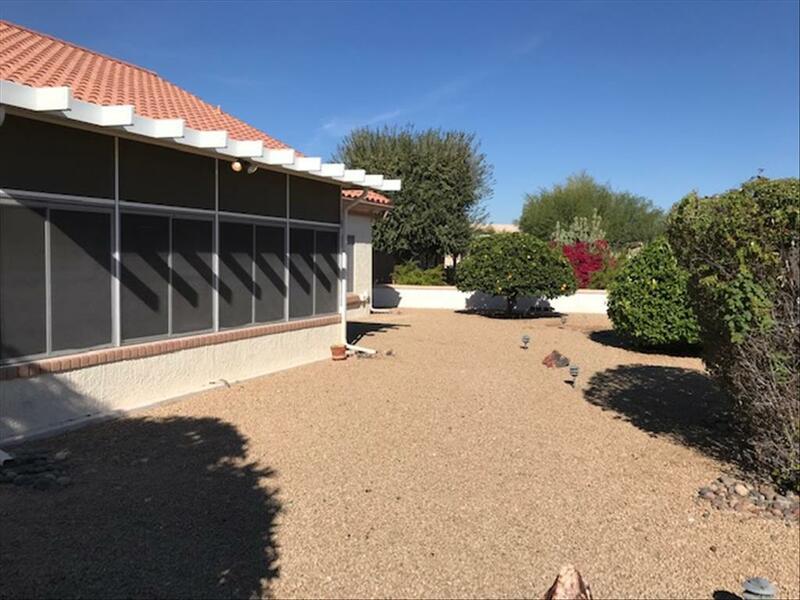 2314 Square Feet, 2 bedrooms, 1.75 Baths, Plus Den Built In 1995 On A 9041 Square Foot Lot. 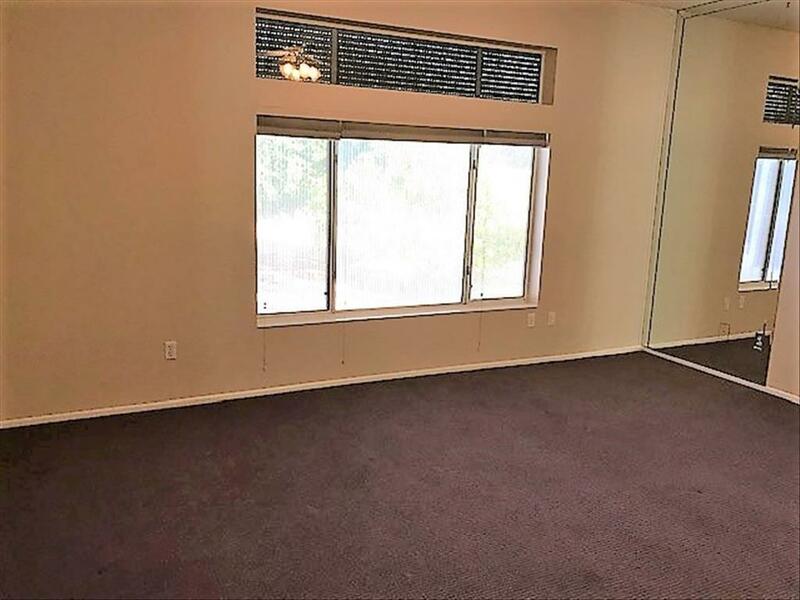 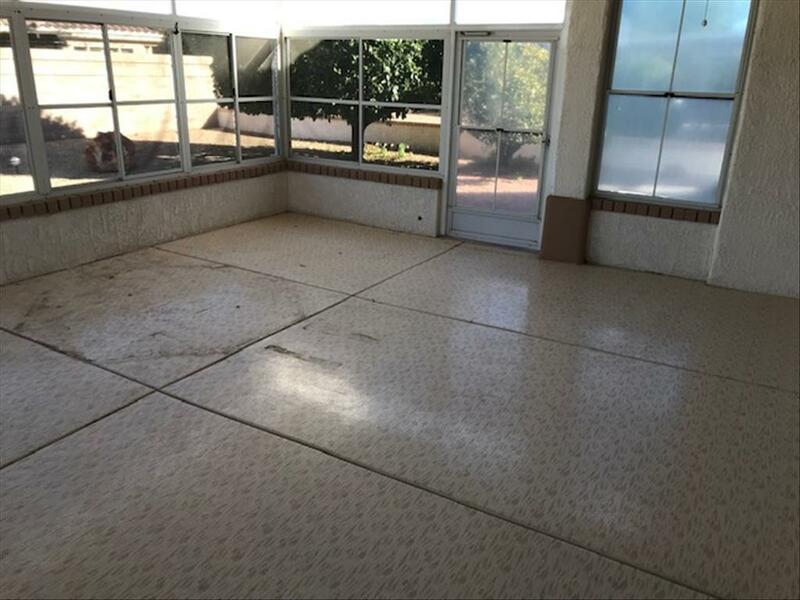 Tile Throughout Except For Carpeted Master Bedroom. 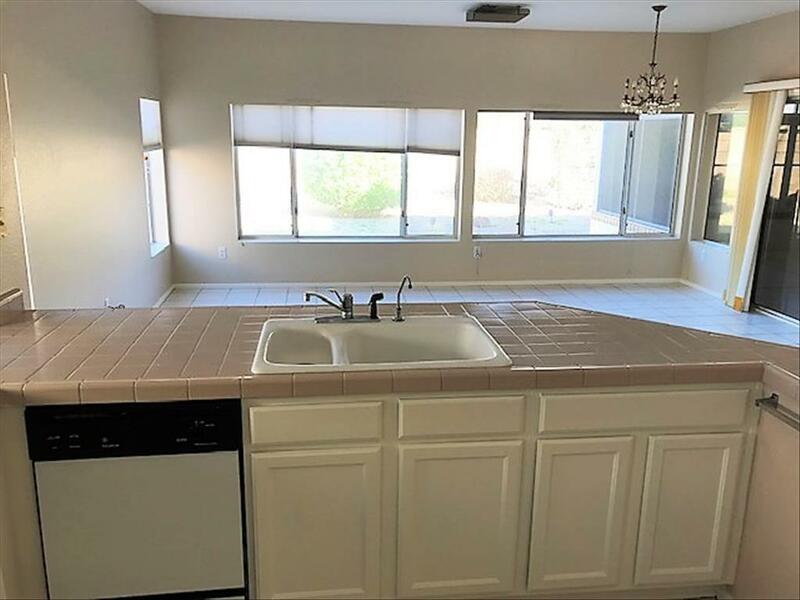 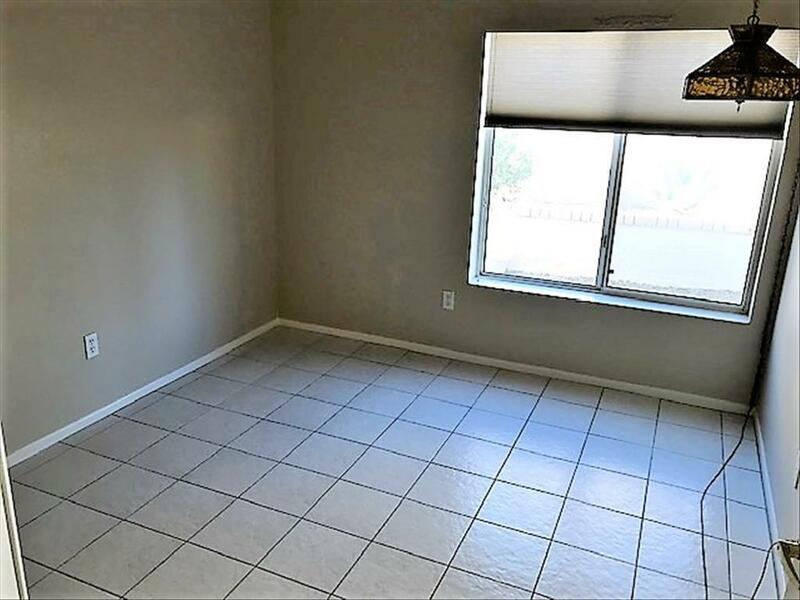 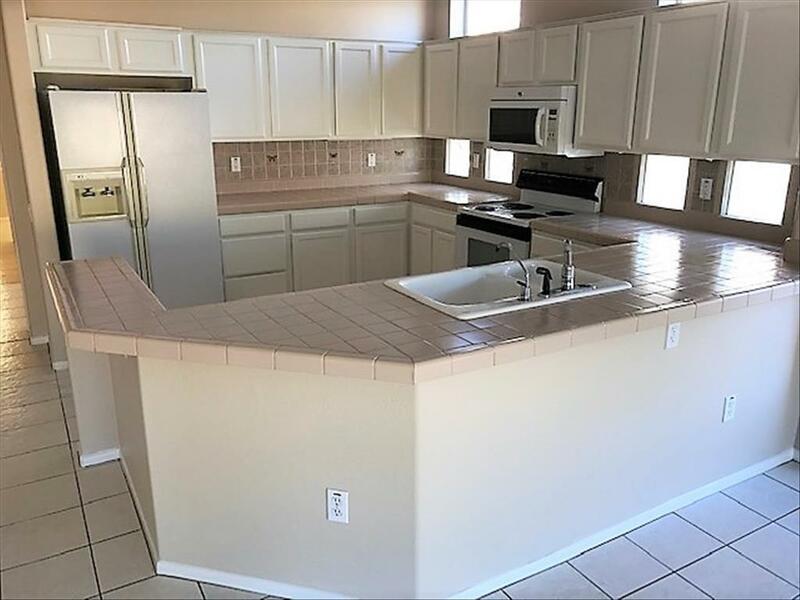 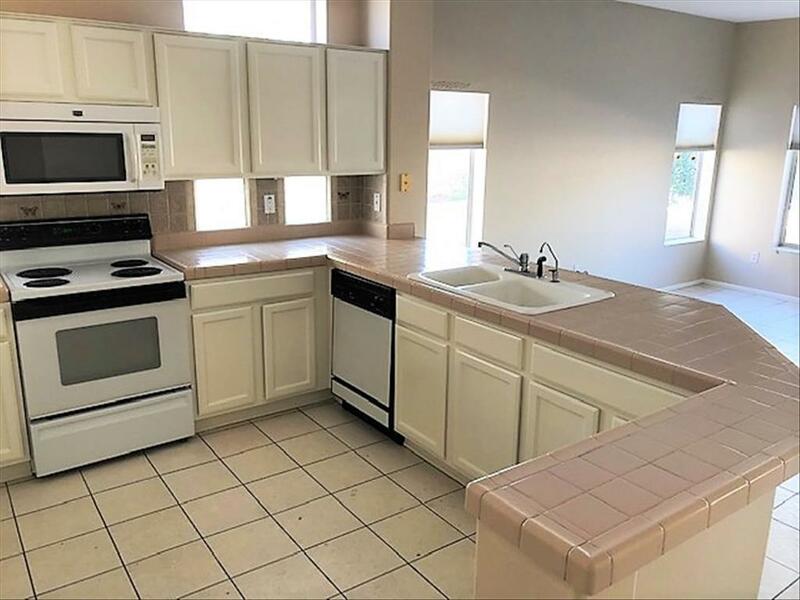 Kitchen Has Tile Counters, Frosted Maple Cabinets, Double Pantry, 2 Windows Above Cabinets And 4 Glass Block Under Counter For Extra light. 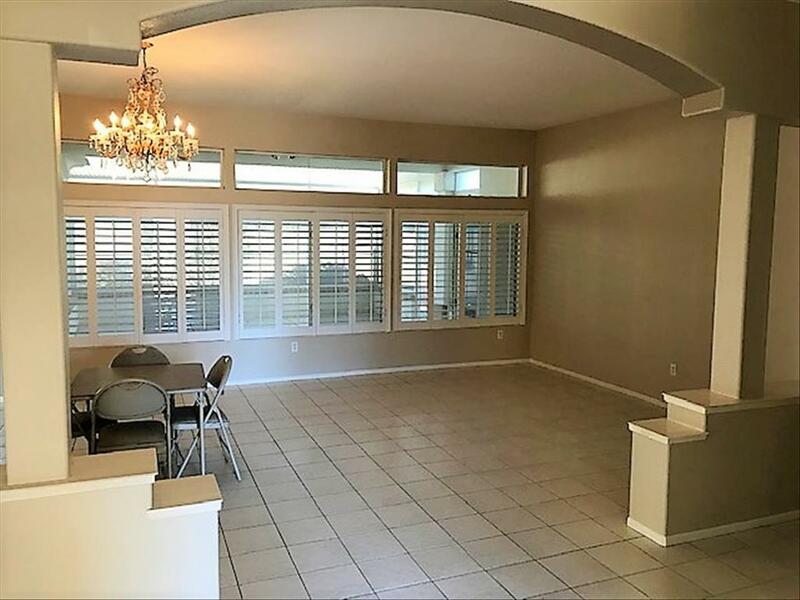 Breakfast Room And Family Room Off kitchen Has Slider To Screened in Patio. 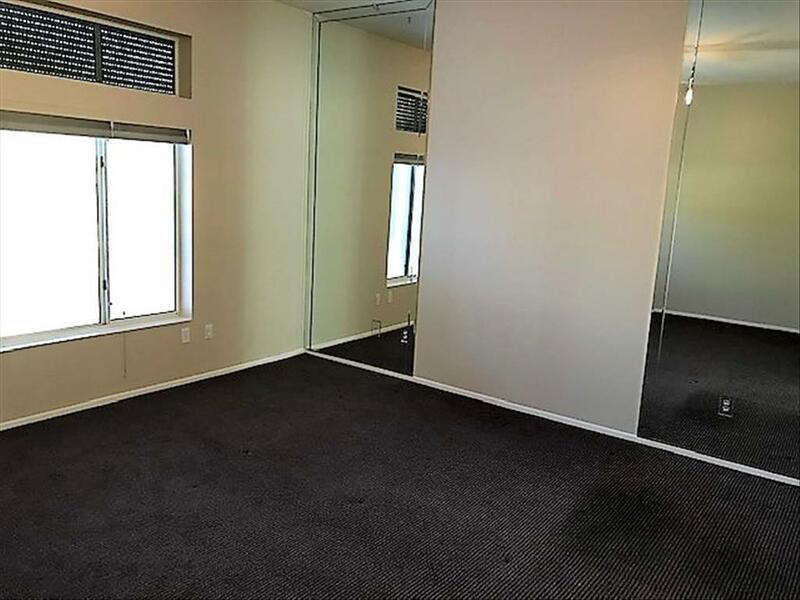 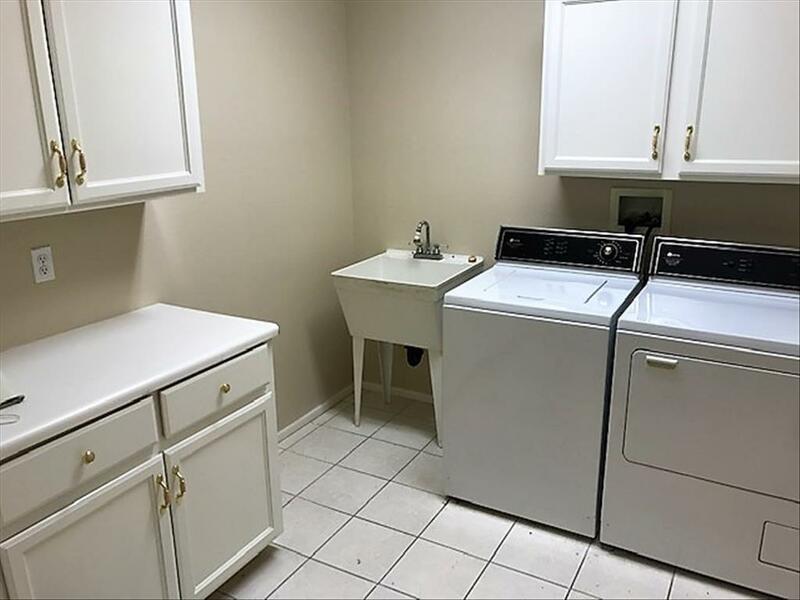 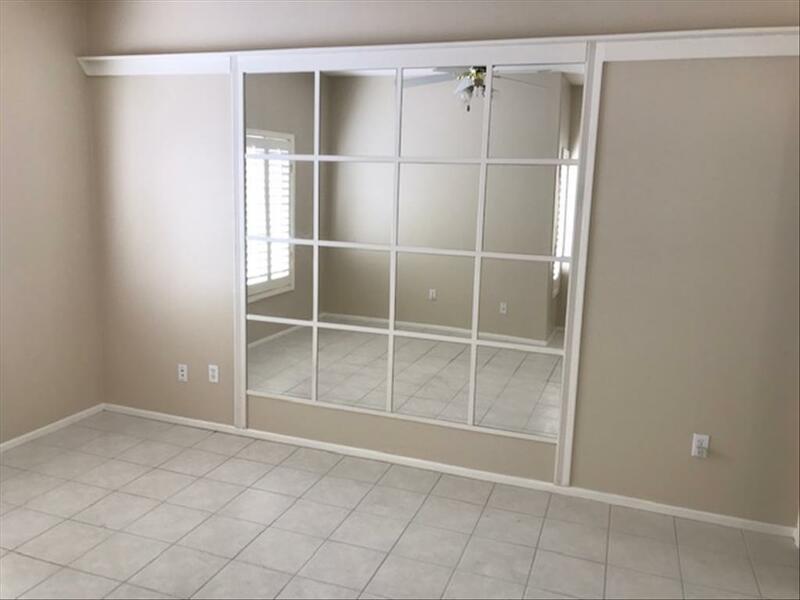 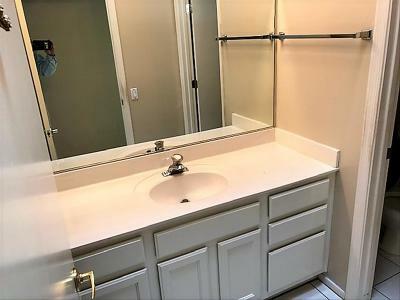 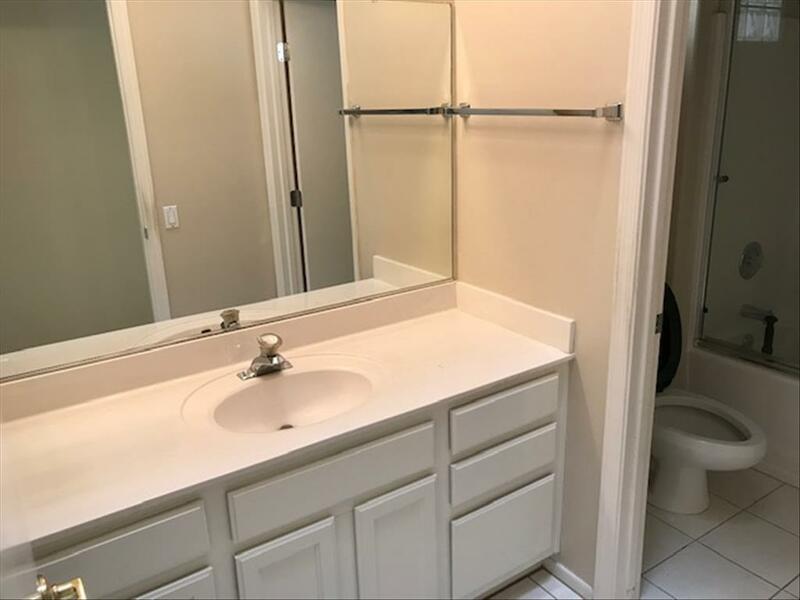 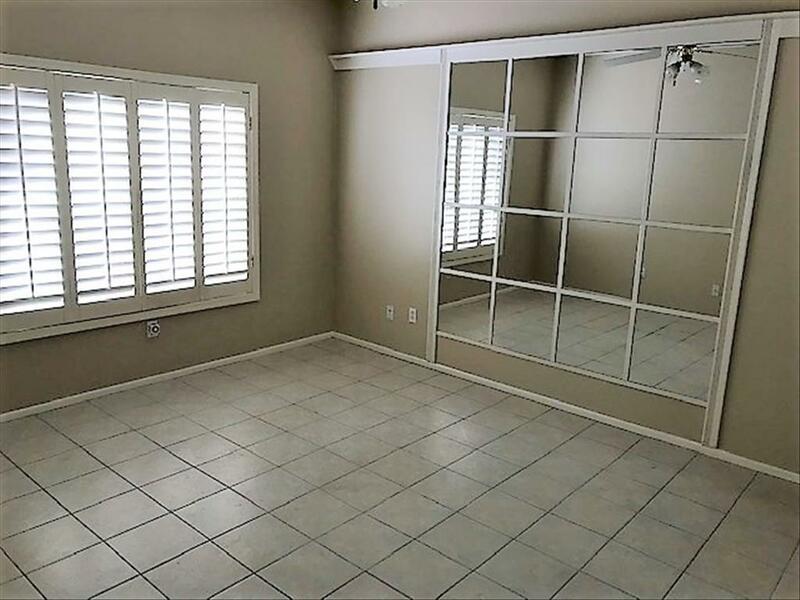 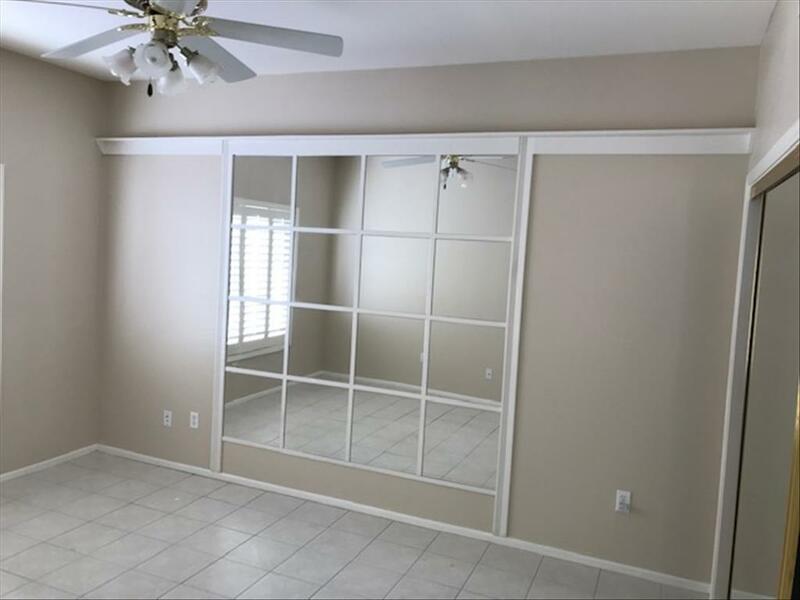 Triple Mirrored Closet Doors And a Second Walk In Closet As Well As, Double Sinks, Walk In Shower And Private Toilet Room. 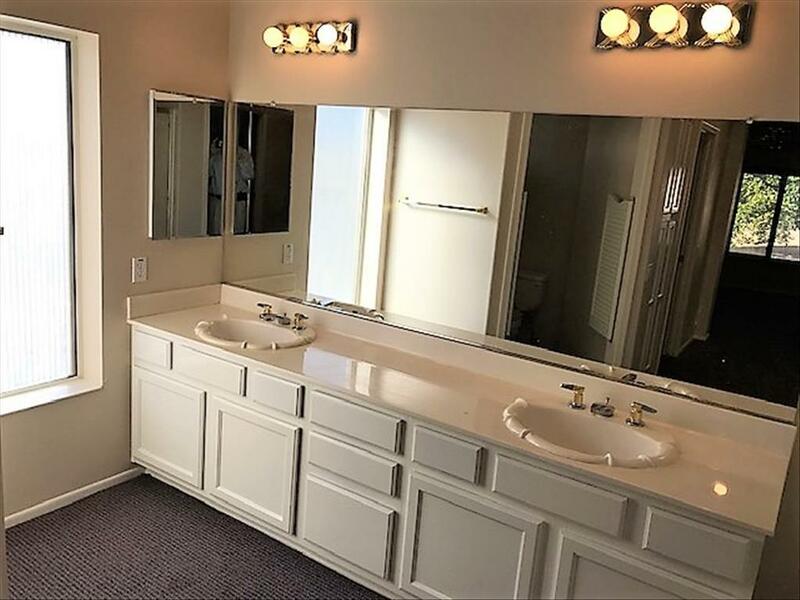 Full Guest Bath With Skylight. 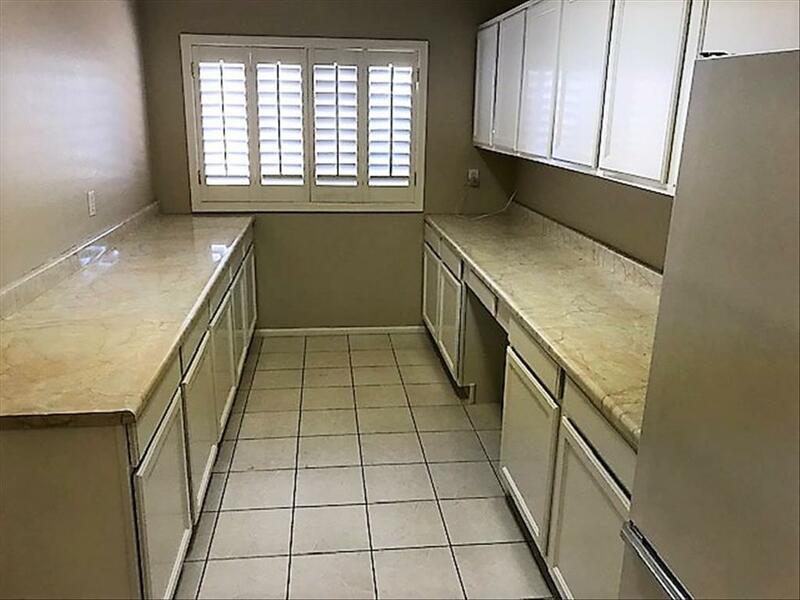 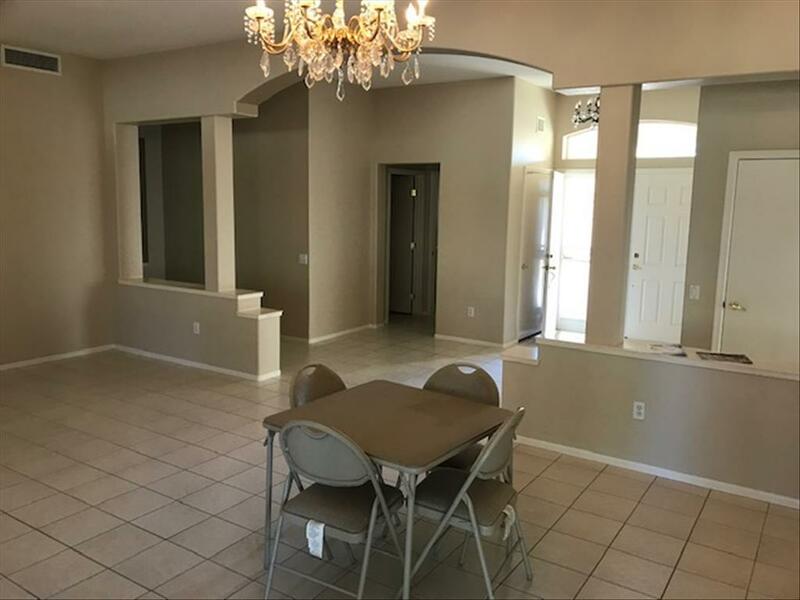 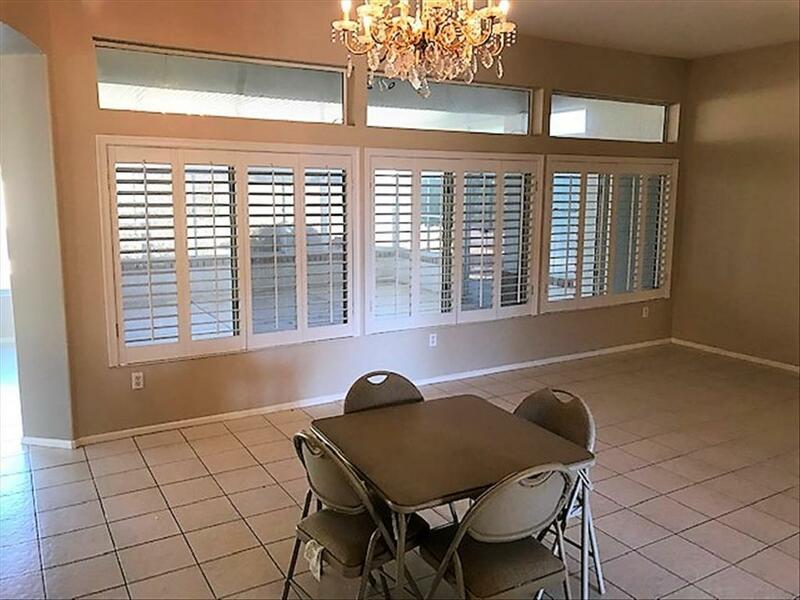 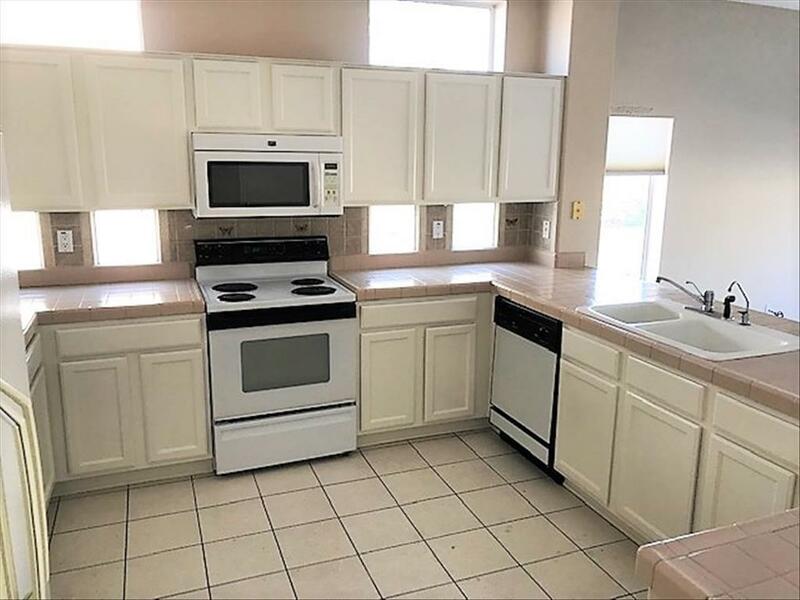 Other Features Include 3 Ceiling Fans, Some Plantation Shutters, Double Door Entry With Security Doors, Office Area With Window And Built In Cabinets, Utility Room With Washer Dryer, Sink And Cabinets. 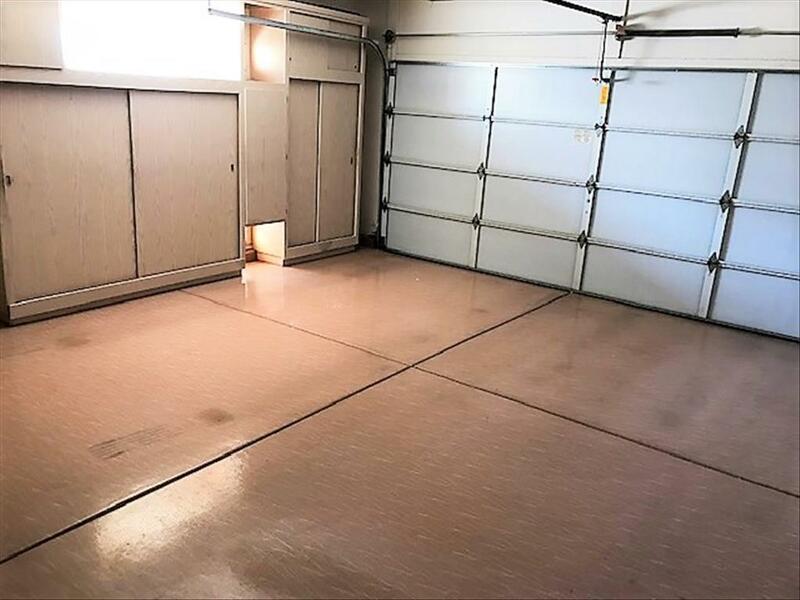 2 Car Garage With Cabinets, Side Door And Window, Epoxied Garage Floor And Driveway.